You still have a few days to book a romantic stay to celebrate Valentine's day with your loved one but, that shouldn't be the only time of the year to book a romantic getaway. We know that a good hotel is like a good relationship in some ways, it's not just about the views and looks, it needs that perfect harmony between comfort, indulgence, excitement and romance. 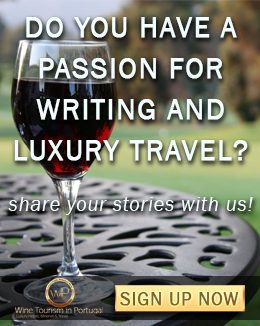 L’AND Vineyards is a part of only a hand full of luxury full service 5-star properties in Portugal which were designed and built around wine. 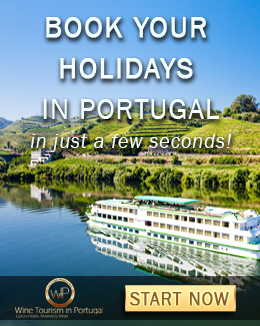 It's located in the great wine region of the Alentejo. It provides the perfect ambience for a true romantic and relaxed getaway since it's located far from the cities. Sleep under the stars in the Sky View suites, which have a full opening on the room ceiling, get a massage, enjoy the SPA, and indulge in delicious meals prepared by the Michelin Star awarded Chef, Miguel Laffan. 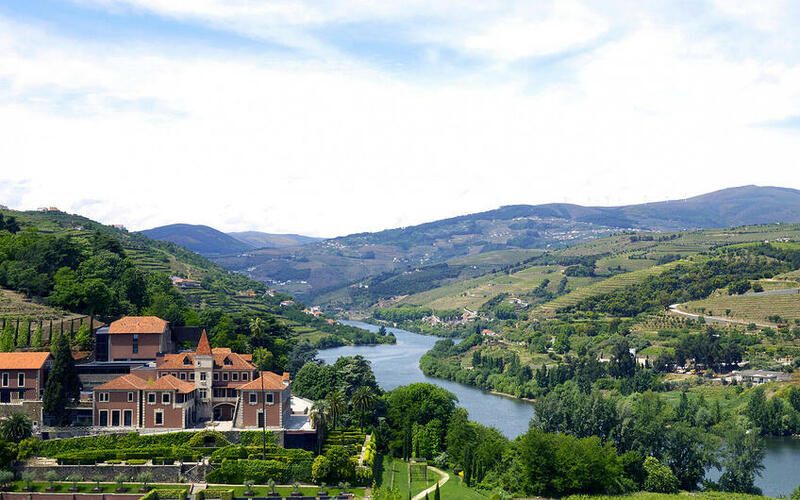 The Yeatman Hotel is probably Portugal's best wine hotel. 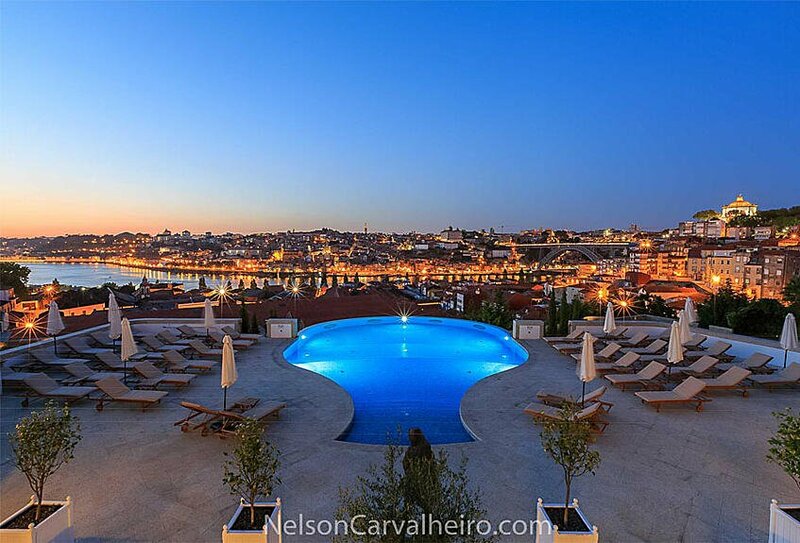 It provides a truly stunning view over the city of Porto and is definitely a unique and distinctive landmark in the world of classic luxury hotels. This extraordinary panorama of the River Douro and the historic center of Porto combined with a multiple Michelin star award restaurant, led by Chef Ricardo Costa, guarantee one of the most spectacular and romantic getaways in Portugal. This hotel offers a very romantic and surreal scenario, a true boutique hotel in the style of Salvador Dalí. 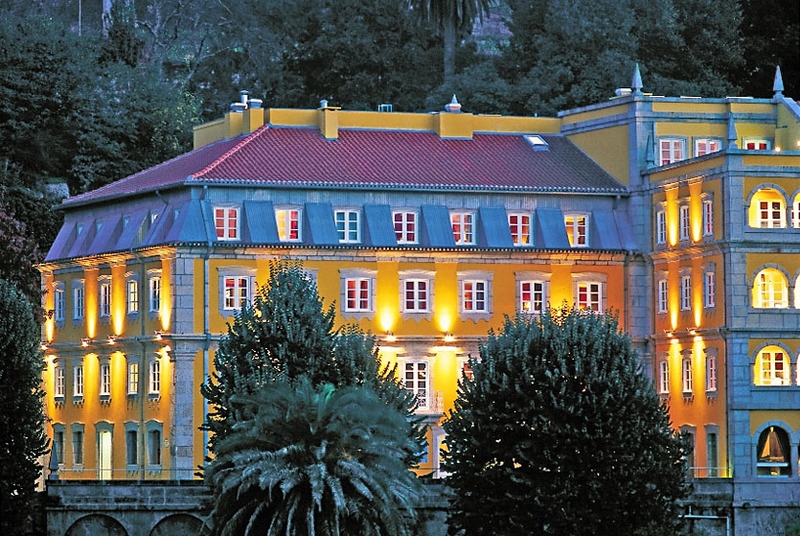 It's located north from Porto, in the Vinho Verde region, and provides various romantic options. You can book your romantic getaway there and benefit from wine and food experiences, dinner at candle and firelight light, aromatherapy massages with heated oils at the Divine Spa, and also from the amazing Divine spa and jacuzzi. 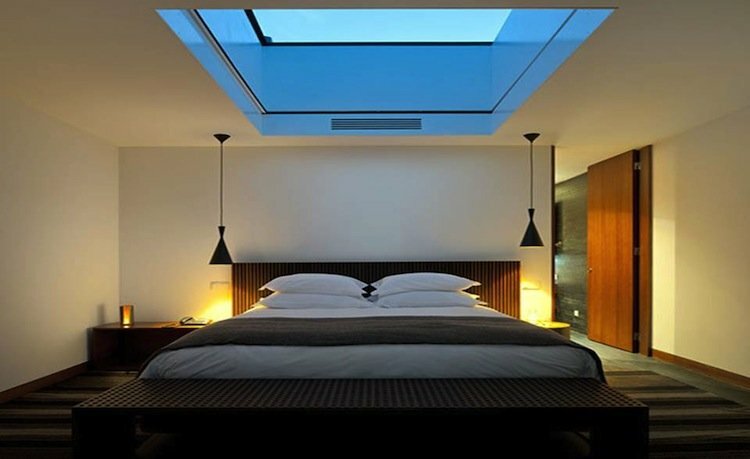 A hotel that just breathes romance. Casas do Côro are a small boutique hotel, villas and an Eco Friendly Concept SPA. They are located in the very peaceful, quiet and relaxing historic village of Marialva, right on the border of Douro Superior and Beira Interior. It also provides a cosy and romantic ambience where you will have the chance to taste different flavours and aromas always in the company of a carefully chosen wine selection. Casas do Côro are the perfect alternative for those wanting to get away from the bustle of the city and enjoy a more intimate experience. 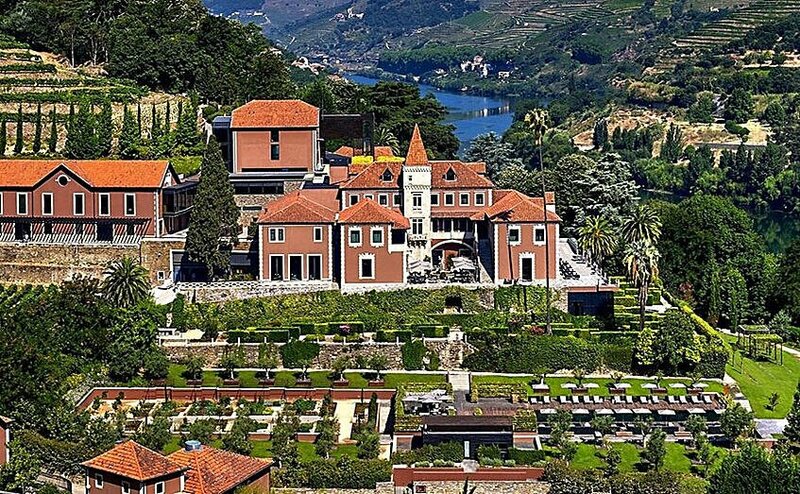 This luxurious 16th-century mansion is located between the city of Porto and the Douro Valley, in Amarante. The building carries great historical and cultural interest and is immersed in an amazing setting of majestic gardens. It preserves its original baroque style keeping the neoclassical elements in a true romantic environment that invites you to travel through the past for an inspiring romantic getaway. The Six Senses Douro Valley is touched by the romance of the 19th-century architecture and is happily married with the contemporary interiors that reflect the inimitable style of the Six Senses. As the name itself indicates, it is well located in the heart of the oldest wine producing region in the world, the Douro Valley. It is considered one of the best wine and SPA hotels in the world. The photo speaks for itself. We hope these suggestions inspire romantic moments in your life. Do you need more ideas for a great romantic getaway? Click on the image bellow! 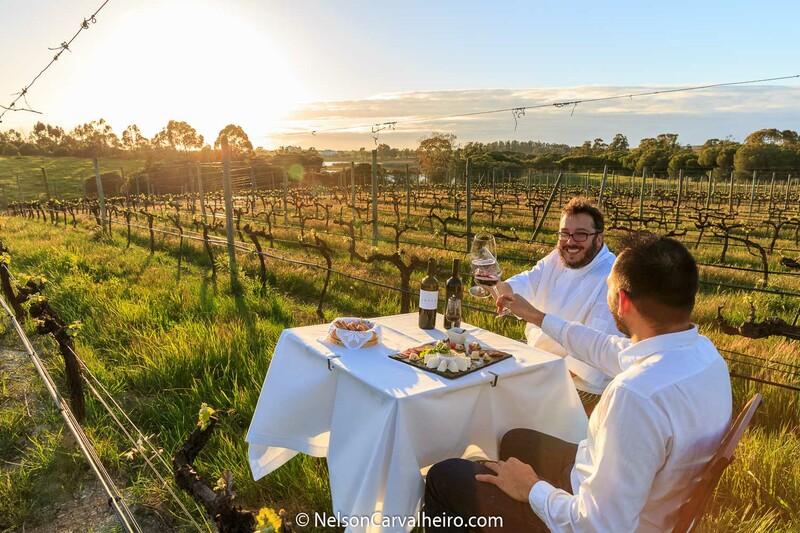 Alentejo: where Authenticity and Tranquility stand for Excellence and Acknowledgement!